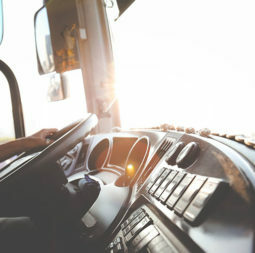 We're Striving to Provide Quick, Efficient and Comfortable travel to Southeastern Connecticut. 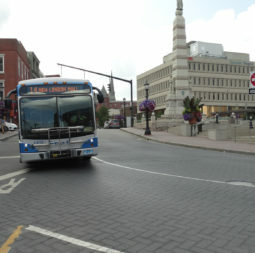 Norwichtown Commons 4/23 Update: SEAT has resumed regular service, as the construction has ended. 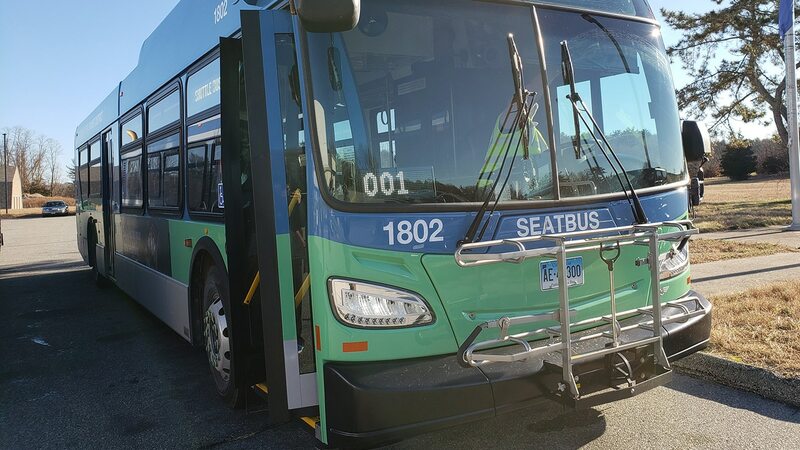 Norwichtown Commons Service Update, 4/22: Due to parking lot construction, SEAT buses will serve the bus shelter on West Town Street, and not go into the parking lot. We will update when the construction clears. Stop&Shop Update: We understand there is a tentative agreement, and the pickets are down. 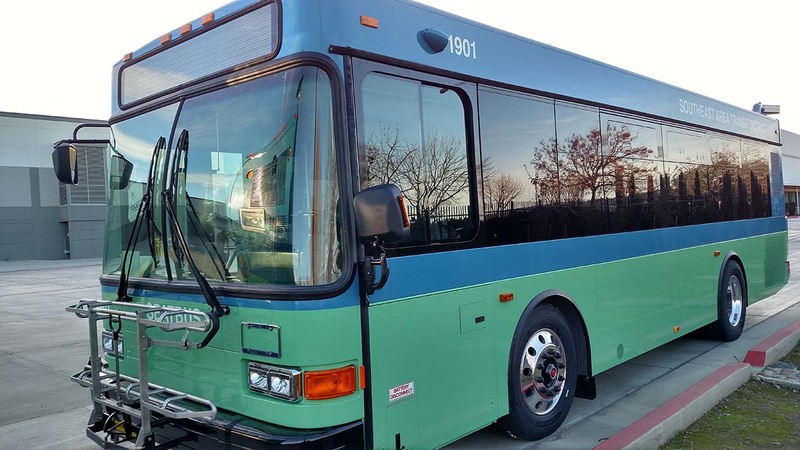 SEAT buses will resume regular service to the Stop&Shop stores on its routes. Thank you for your understanding. SEAT will operate regular weekday schedule on Good Friday, 4/19, and regular Sunday Schedule on Easter Sunday, 4/21. Please note that the Administrative Office and Norwich Transit Center Office will be closed on Good Friday, 4/19. You’re on mobile! 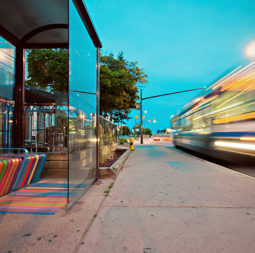 Please click the button below to go to our side page for easy mobile bus tracking. Where can I find Transit Information? 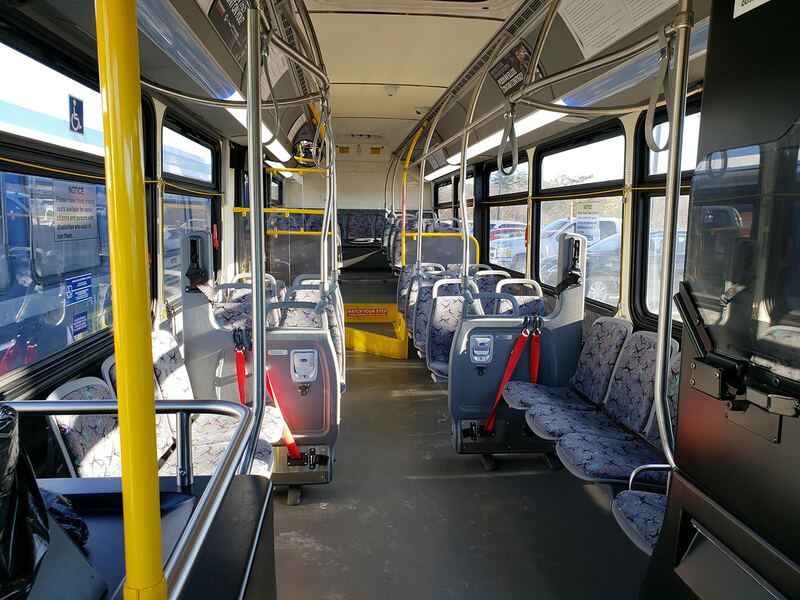 We’ve put together a comprehensive information section in our Rider Info tab, with information on all facets of riding the bus, accessibility and ADA information, fare info and information regarding our stations and major stop locations. Where can I find service updates & alerts? As a general rule, we update our Twitter daily – and for that day only unless otherwise noted – with service changes, alternate routes due to construction, weather, or other reasons, and more! This is provided on our website at the top via a sliding feed for easy access. For more anticipated information, such as holidays affecting service hours/dates, a red box will appear below the Service Updates slider at the top of our website when some are in effect, and detail the changes. Where can I find Snow & Holiday Routes? We provide up-to-date information regarding our holiday/snow schedules on our Holiday & Snow Schedule page – which details the routes that will be canceled in event of Snow, and alternate routes that will go into effect during such weather/day situation. Additional info will be announced on our Twitter, and if in effect – below our Service Alerts section on our homepage. Where Can I find Route Info? You can use our Routes & Schedules section to find more info about bus service times and locations – or use our real-time bus tracker. I lost something, now what? Fear not! We have a lost and found department at our administration office – visit our Lost & Found page for more information. I have a complaint or suggestion, how can I send it to SEAT? You can use our contact page for more information! 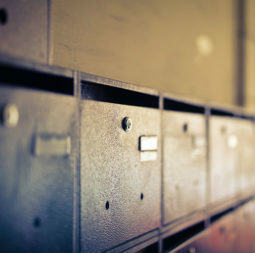 We provide contact info, a mailing address, and a feedback form for your ease of use – we love to hear from you! SEAT uses all feedback, good and bad to improve our service and better serve our community.